As part of its regular strategy review earlier this year, the Nestlé Board of Directors assessed the group’s ‘Nutrition, Health and Wellness’ strategy. The Board fully confirmed the company’s strategic direction and resolved to sharpen its focus on food, beverage and nutritional health products. By enhancing the group’s focus, the Board expects to deepen resource commitment to its key growth initiatives and facilitate the implementation of its accelerated long-term value creation strategy. 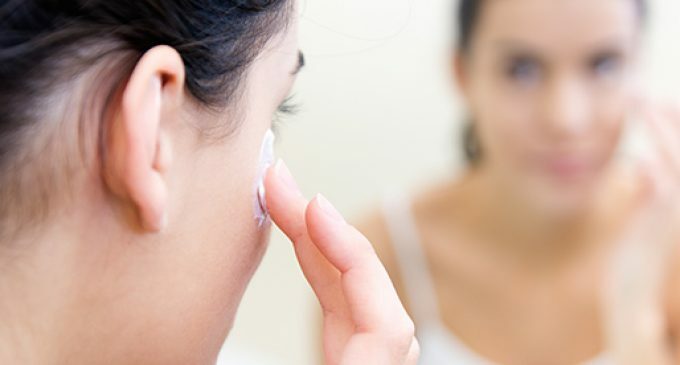 After further analysis and consideration, the Board has come to the conclusion that the future growth opportunities of Nestlé Skin Health lie increasingly outside the group’s strategic scope. The Board has therefore decided to explore strategic options for Nestlé Skin Health. This review is expected to be completed by mid-2019. Nestlé Skin Health provides science-based solutions to meet the specific skin health needs of healthcare professionals, patients and consumers. It offers a range of leading medical and consumer brands through three complementary business units, including Epiduo and Soolantra in Prescription, Restylane and Azzalure in Aesthetics, Cetaphil and Proactiv in Consumer Care. Headquartered in Lausanne, Switzerland, Nestlé Skin Heath employs more than 5,000 people across 40 countries. It benefits from state-of-the-art R&D capabilities and manufacturing facilities spread across the globe. Nestlé Skin Health had sales of around SFr2.7 billion in 2017. As part of the review, the Board re-affirmed and emphasized the strategic importance of Nestlé Health Science. This science-driven nutritional health business, which focuses on medical nutrition and consumer health products, forms an integral part of the company’s Nutrition, Health and Wellness strategy. Earlier this year, Nestlé bolstered its nutritional health care portfolio through the acquisition of Atrium Innovations, complementing its own line of nutritional products such as the well-known brands BOOST, Nutren, Meritene and Peptamen. Nestlé will continue to allocate significant resources to this growth area, which is fully in line with the Group’s strategic focus.